Meraki cleaning services specialize in carpet care in Boston. We know the importance of having a presentable office/home and a clean carpet is essential for it, therefore we provide a professional carpet cleaning service. Meraki Cleaning Services offers flexible and affordable residential cleaning. Our services are designed to meet your daily needs and your budget. Whether you are hosting an event or holiday we will get your home/ apartment ready. We understand the importance of your company image and office appearance. 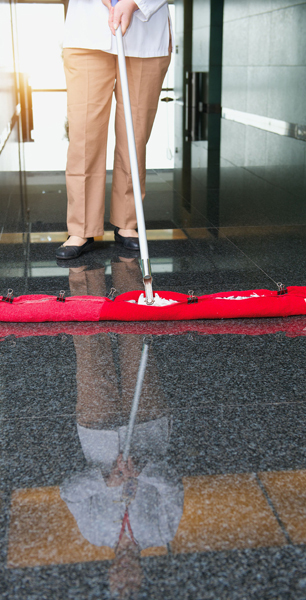 We believe that our trained commercial and office cleaners can provide you with the highest level of cleaning performance on a consistent basis. This service includes: Vacuuming, mopping, sweeping, dust, oil, polish, floors,hardwood, fences, baseboards, light switches, walls, ceilings, doors, full bathrooms and kitchen cleaning and disinfecting, fridges, ovens, other appliances, cabinets, drawers (inside/outside), window washing (interior). Whether you’re moving in or moving out, we make your home or apartment sparkling clean, comfortable and ready for use.